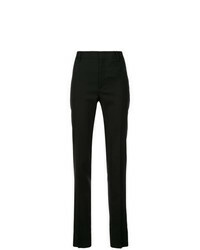 Saint Laurent Cropped Tailored Trousers £478 £683 Free UK Shipping! 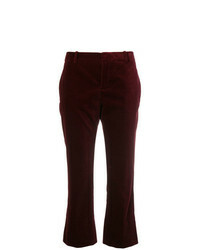 Saint Laurent Burgundy Mid Rise Flared Velvet Trousers £471 £856 Free UK Shipping! 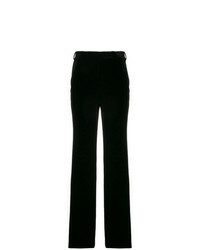 Saint Laurent Flared Tailored Trousers £358 £596 Free UK Shipping! 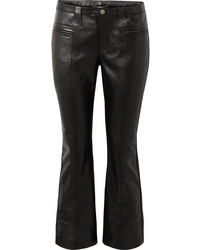 Saint Laurent Flared Trousers £599 £856 Free UK Shipping! 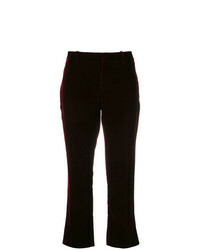 Saint Laurent Tape Velvet Trousers £586 Free UK Shipping! 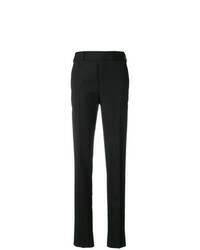 Saint Laurent Classic Slim Fit Trousers £1,077 £2,154 Free UK Shipping! 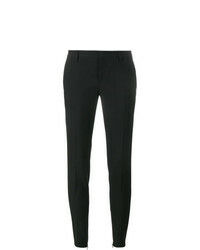 Saint Laurent Cropped Slim Trousers £769 Free UK Shipping! 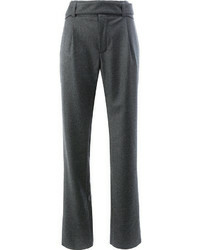 Saint Laurent Tailored Trousers £357 £510 Free UK Shipping! 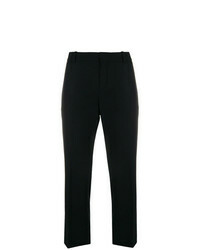 Saint Laurent Stripe Detail Tailored Trousers £769 Free UK Shipping! 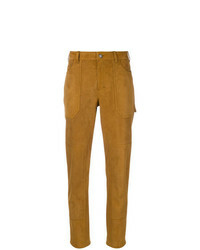 Saint Laurent Gabardine Skinny Trousers £510 Free UK Shipping! 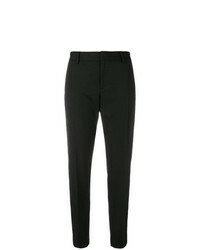 Saint Laurent Classic Gabardine Trousers £519 Free UK Shipping!